Dark under eye circles? Pimples? Pigmentation? Whatever skin care woes you want to hide, we’ve listed down the best concealers for you. Go for Happy Skin’s Bye, Bye Blues Brightening Concealer, P 899 at Happy Skin kiosks and boutiques and Beauty Bar stores. Why we like this: It really brightens without looking ashy and chalky and it doesn’t crease as long as you set it with a good powder like Coty Airspun. Pick up a tube of Pink Sugar’s Our Lil' Secret Concealer, P 349 from Pink Sugar kiosks and counters and beautymnl.com. 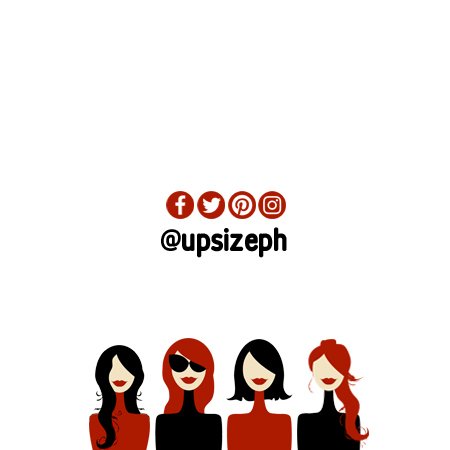 Why we like this: It comes in seven shades ranging from Light to Sienna (perfect for morena skin). Once this sets, it doesn’t budge and it really covers those dark spots like no other concealer can. Your best bet is MAC Studio PRO Conceal and Correct Palette, a set of four concealers and two correctors. Buy this from MAC counters and boutiques and Lazada for P 2,200. Why we like this: The Medium palette is very friendly to Pinay skin tones and the concealers and correctors are so easy to apply and blend. 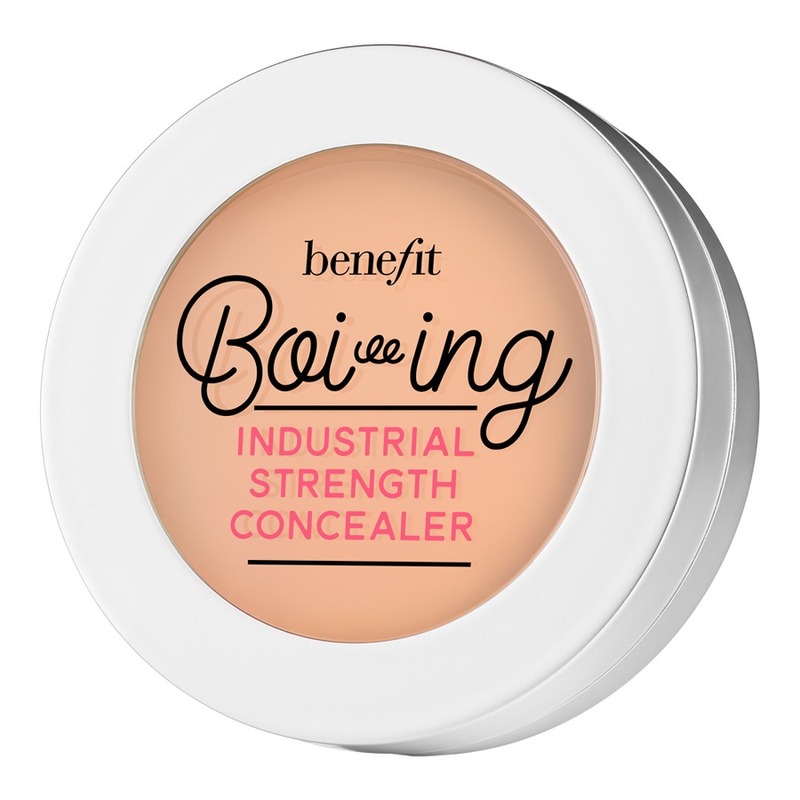 This is something we don’t really recommend but if you must, go for Benefit Cosmetics’ Boi-ing Industrial Strength Concealer, P 1,300 at Benefit counters and boutques. Why we like this: It’s matte and really hides what you need to hide. Unlike other concealers, this does not require setting, just proper blending.